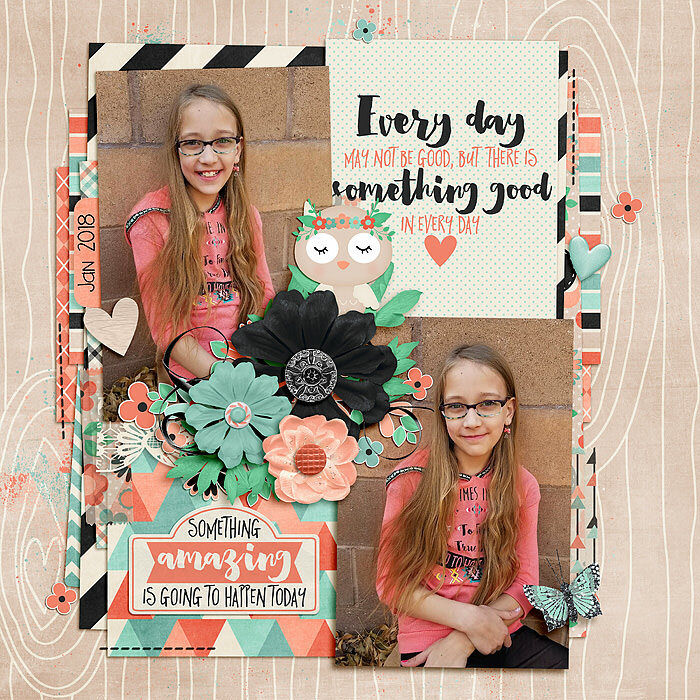 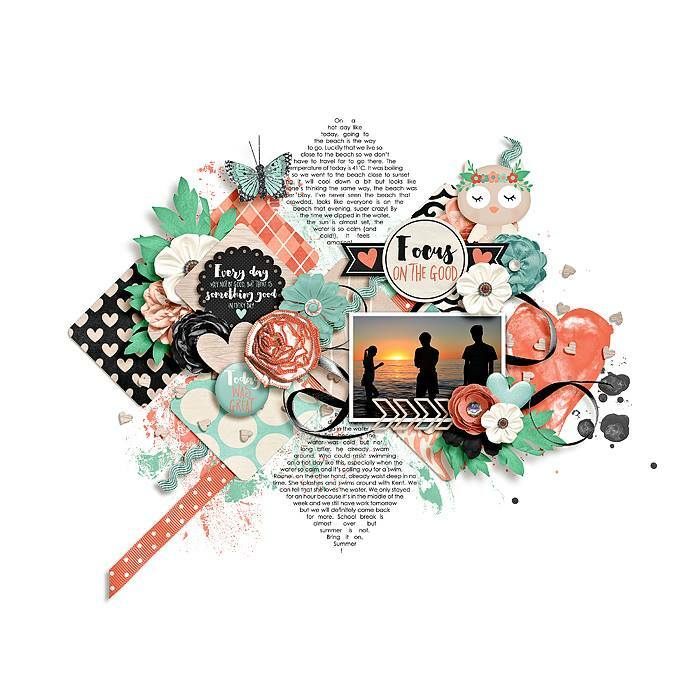 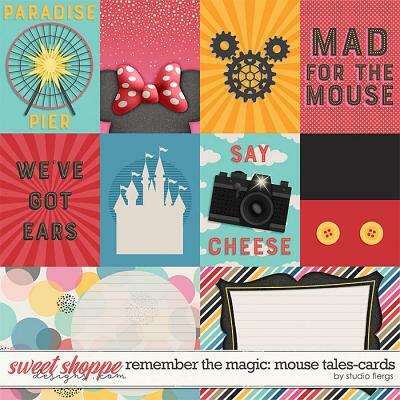 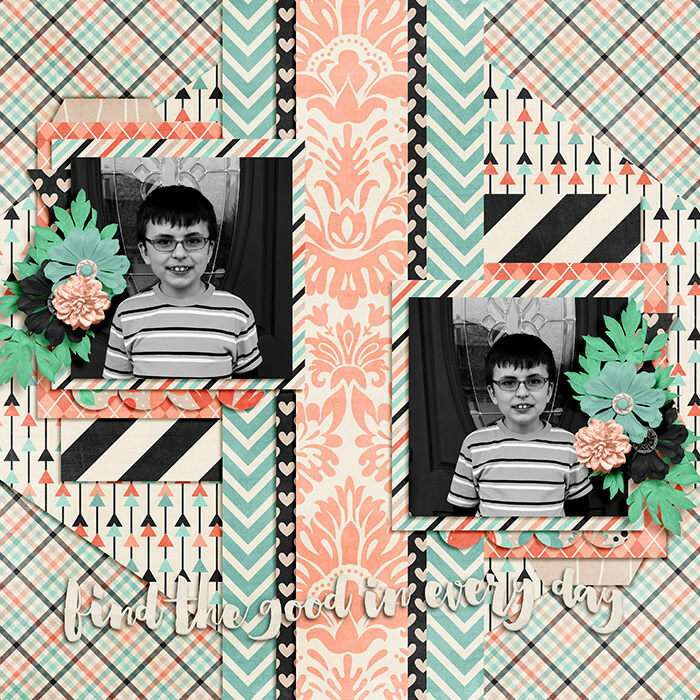 Good In Every Day is a digital scrapbooking kit from Meghan Mullens. 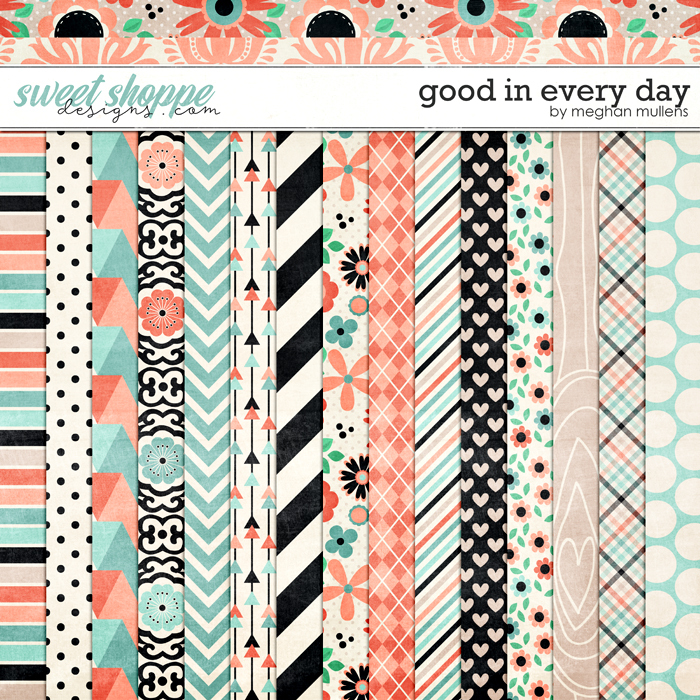 Sometimes days just don't go our way..focus on what's good in the day! 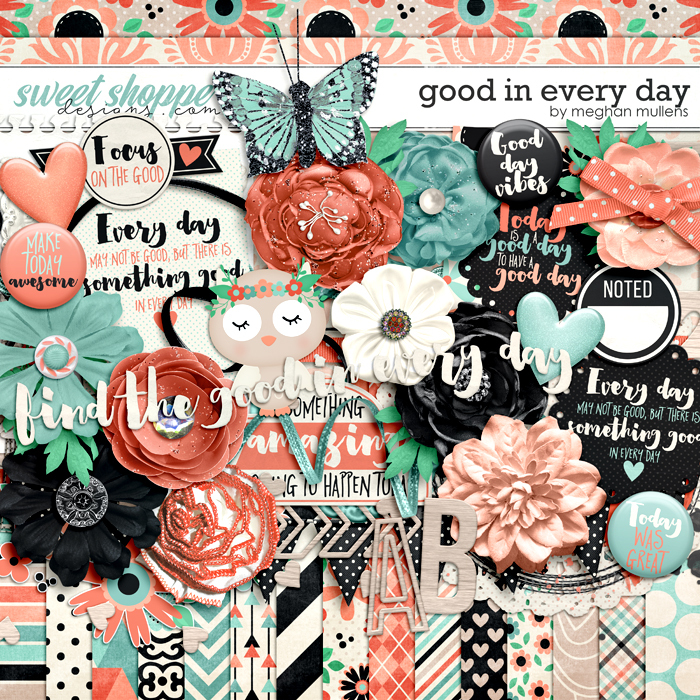 With a soft beautiful color palette it's the kit you need for the daily reminder that "Every day may not be good, but there is something good in every day". 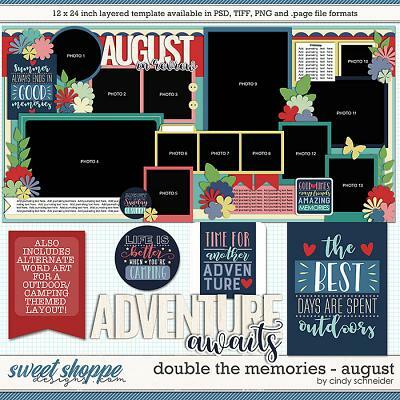 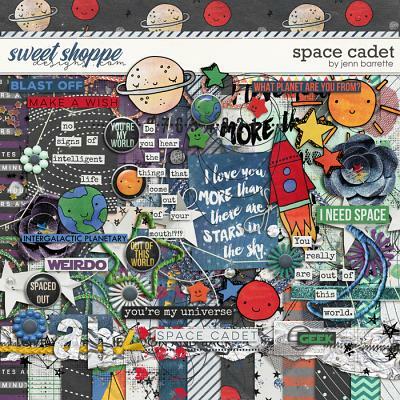 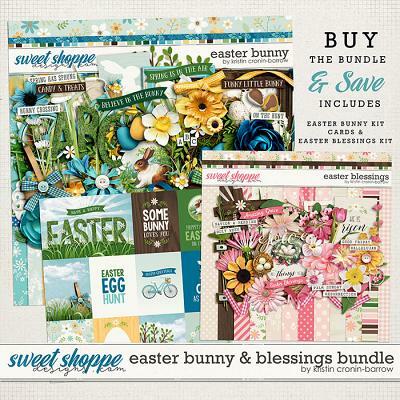 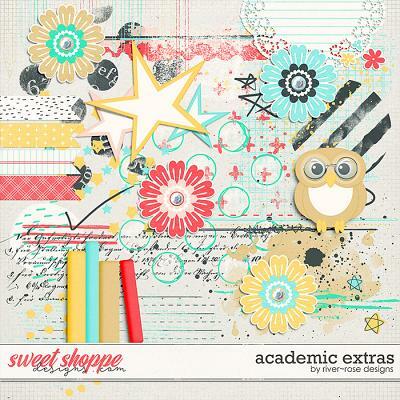 Includes: 25 papers including 7 solids, 2 alphas on a png sheet, and over 50 elements including an adorable illustrated owl, themed word art, flair, buttons, bows, banner, leaf, flowers galore, butterfly, ribbons, paint, frames, project cards, wood bits, and much more!